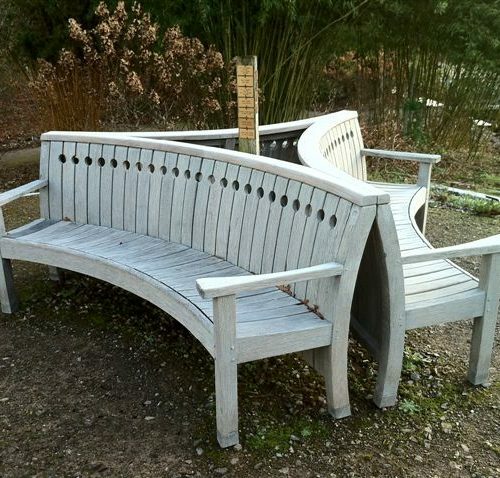 Beautiful garden furniture makes spending an evening in the garden so much more of a joy. 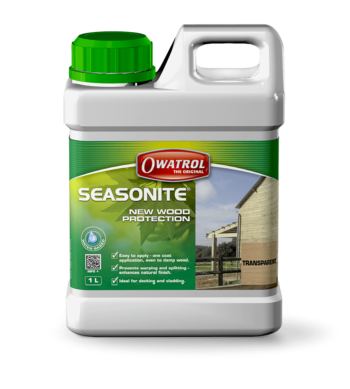 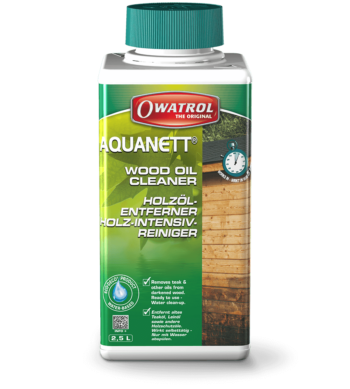 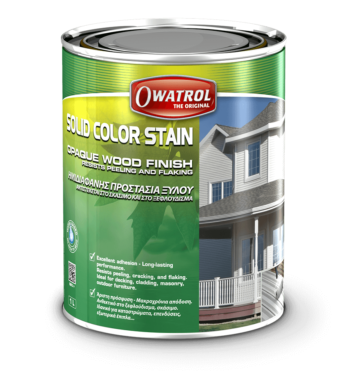 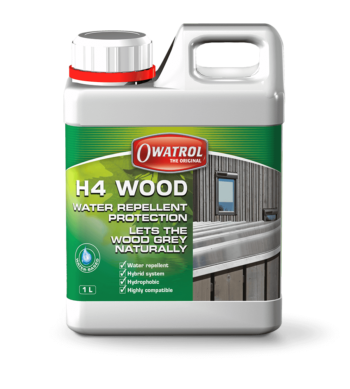 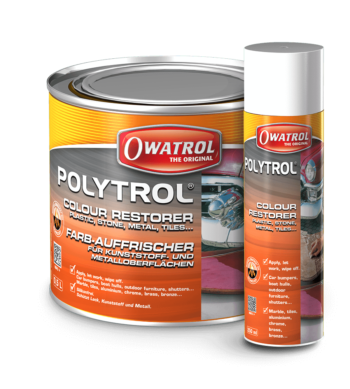 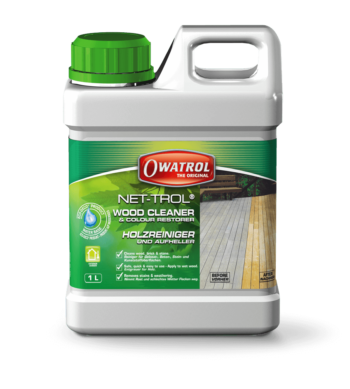 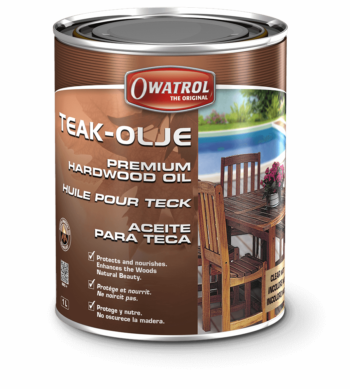 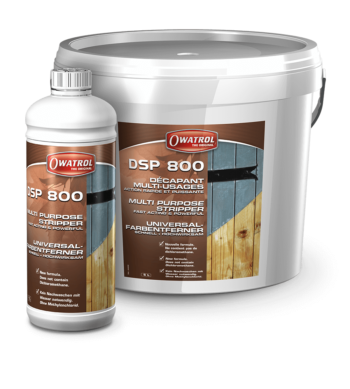 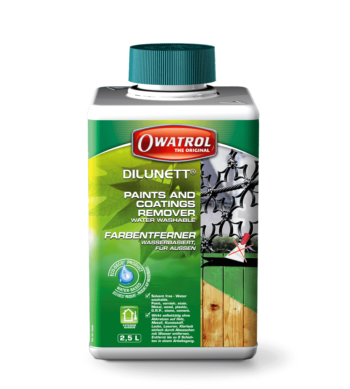 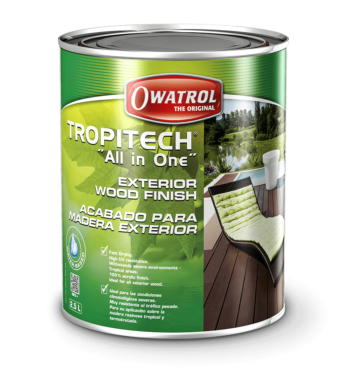 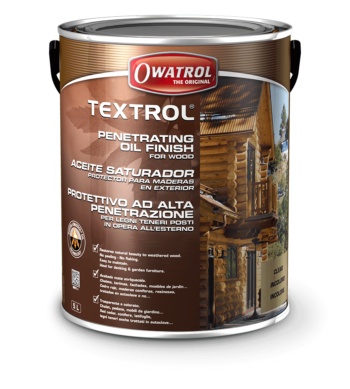 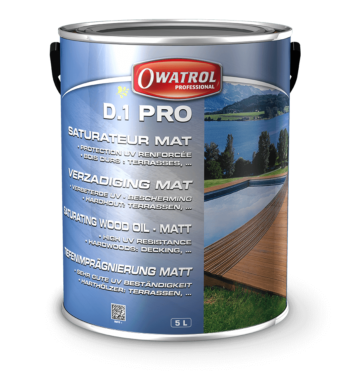 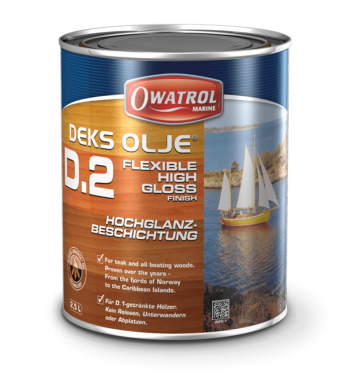 With Owatrol’s wood care range you can update tired garden furniture and keep it looking at its best for your alfresco dining. 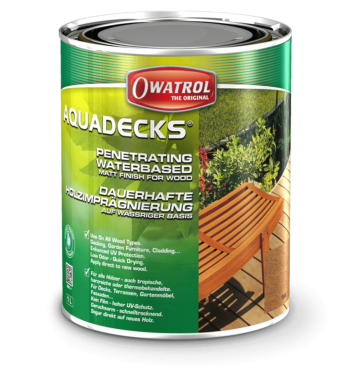 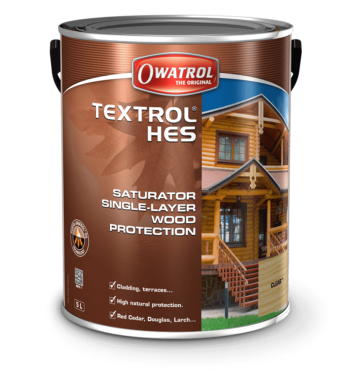 With excellent protection against the elements and a wide range of finishes to suit every taste you can sit back safe in the knowledge that your garden furniture will still be looking good in years to come.